"Hi, my name is Fister. I'm a heavy drinker and selfish in the bedroom. Nice to meet you." 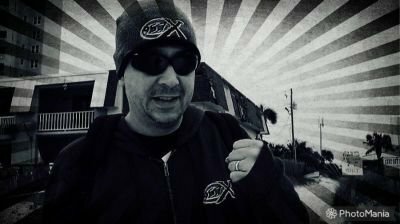 Like many people, Fister came to Panama City because he did something terrible in another community and the 97X bullet proof windows have been a refuge of the damned for over 20 years. As a seasoned dude, Fister brings wisdom and experience to the party animals of the Panhandle. He is a beacon of light to many and an inspiration to all. Think of Fister as your Oracle, your big brother, and Panama City's new Demigod. Did you know? 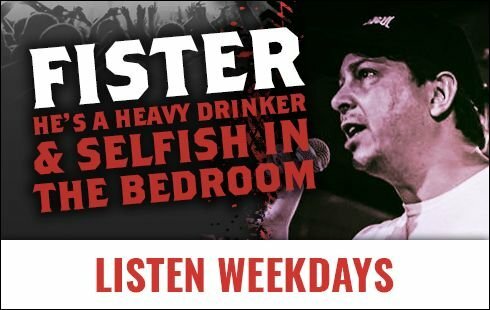 Before joining 97X, Fister's last job was installing pee cams in sorority houses. Plus, Fister holds the world record for the number of flights over Columbia's Cordillera Mountain range for shipments of the white numby numb sweet powdery goodness. 97X has taken Fister away from all that and now he works for us. Fister's assignment: rock hard, pound beers and crush puss!